For their many clients, GrooveHQ provides a very good service through software. However, if you’re looking for new options, or just trying to understand each one better, here are a few aspects you should give some thought. 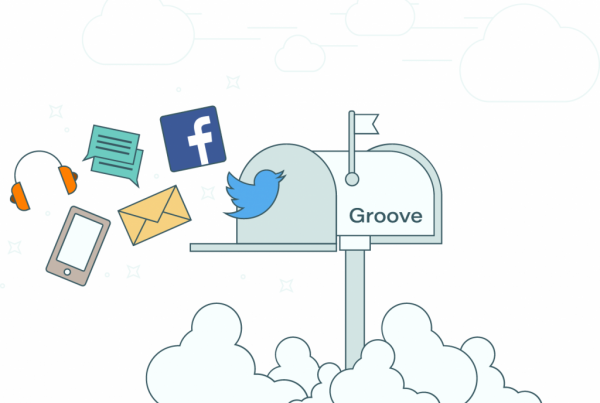 – A unified system to separate everything – Groove has its own platform, and although it seems great when you say it like this, once you start working with Groove you’ll realize that GrooveHQ doesn’t replace your email. And what a nightmare it may be. 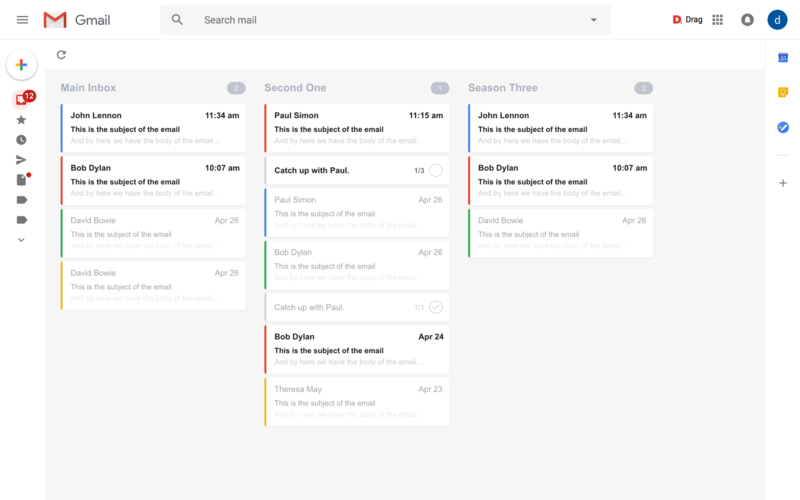 Switching between GrooveHW and your email inbox multiple times a day can make your productivity decrease enormously. – Searching doesn’t work properly – in a world where we all live with Google and smart assistants, it’s not acceptable to have just a simple search. GrooveHQ’s search functionality doesn’t work properly with labels, or even special operators. Can you imagine how awful would it be to take lots of time to find something that could be found in just a few seconds if you were using your old and good Gmail as a Helpdesk? Although GrooveHQ is cool, in the long term Groove isn’t always practical. And agility is an important aspect when it comes to dealing with email, clients’ complains and other aspects of communication. In your research for the best product, start by scratching off every feature that you really need at the moment. You’ll see the more you look it up, easier it will become for you to understand what are your company’s real needs. Groove can be used for free as a trial— but with many limitations —, and prices can go up to $22/month/user ($19/month if billed annually). And they only have one plan, which makes it easier to choose, but makes it more expensive for those companies just starting out. Now let’s have a look at two alternatives that offer similar or better value propositions at — of course — more affordable prices. 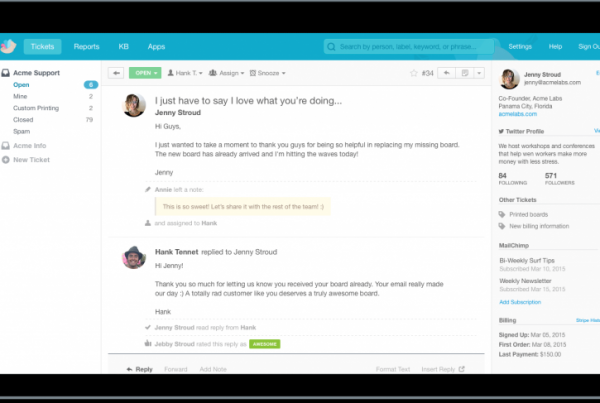 It seems like GrooveHQ wanted to make a very different approach on how people deal with email and other communications, but it turned out that new interfaces aren’t the right answer for a more and more demanding market. Developers must take in consideration that everything done in their platform must simplify users’ lives. If it takes too much time to solve something, it’s not improving work for users. Also, as I said before, it is crucial to understand your needs and how much resources (time, people and money) you have available to invest on it.